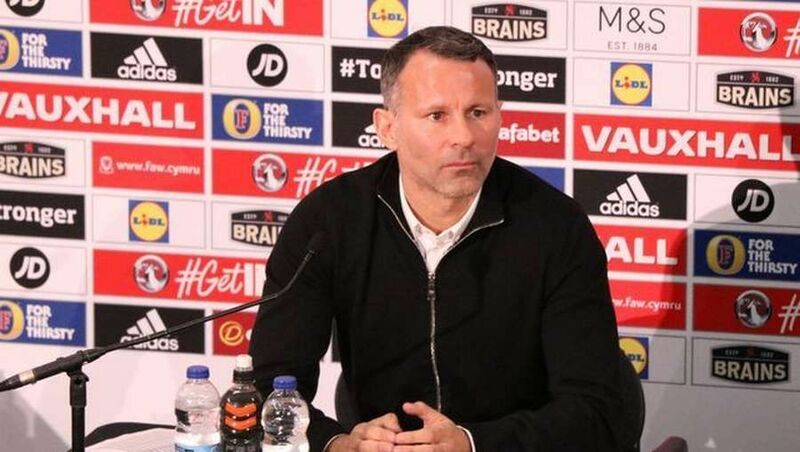 Wales manager Ryan Giggs had defended the decision to offer Gareth Bale with the captain’s armband during the recent Nations League game versus Denmark. The Euro 2016 semi-finalists ran riot against the Republic of Ireland in the group stage opener which they won by a comfortable 4-1 margin but they could not replicate the success against the Danes. Bale, who was very influential against the Republic, struggled to make much of an impression with the captaincy and there were even suggestions that he was trying too much after even deciding to take throw-ins. However, speaking after the game, Giggs had a different view on the same and does not believe the leadership hampered the performance of the Real Madrid star. “ the current campaign and “ this has partly come about with Cristiano Ronaldo’s summer departure which has offered him more responsibility on the attack front. Moreover, the Welshman has also got the opportunity to feature regularly on the left wing which was a rarity during Ronaldo’s presence and he has already notched three goals from as many league games this season.